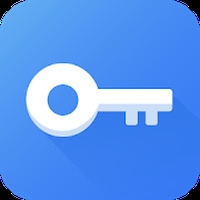 "The agenda of the future has arrived"
App description: TrueCaller is one of the most popular telephone applications in the world, which allows you to find contacts on Twitter and other social networks via the phone number. 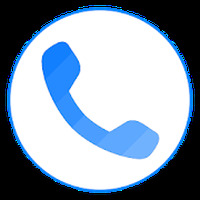 Functions: Identifies and blocks calls, look for home, cell and prepaid phone numbers; integrated with Twitter; allows you to configure widgets and see who visited your profile on TrueCaller. Controls: It has an elegant interface, intuitive and easy to navigate. Recommendations: Users who want a convenient way to browse and organize contacts into their smartphone. Developer: truecaller is based in Sweden	- Recommended developer. Installation requirements: A minimum of 24M of free memory space and Android OS which Varies with device. Rating: The TOP 1 Most popular Apps in Block Calls category. Ranking: The TOP 1 Most downloaded applications in Block Calls category. Lets the user identify the calls before being answering them. It is integrated with Twitter. It doesn't work without an Internet connection. Do you like Truecaller - Caller ID & Block?